One of the main goals of the festival is to bring new vibrant bands to our guests, so that they can discover not only new music but also a new culture. 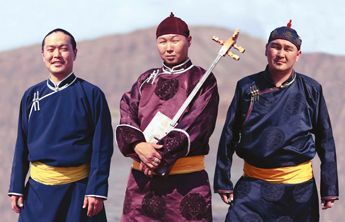 We do our best to offer high quality music, having an eye of regard about the tradition of the country they come from. “Orient meets Occident. The beginning of personal and musical friendship. And you can hear it in every bar of their music. 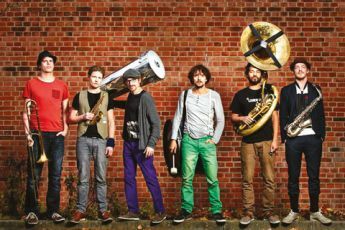 Dubbed International World Beat, the sounds of VOLXTANZ blend and juxtapose diverse elements from such traditions as Balkan brass music, Jazz, and Afrobeat to present an exciting and unique concert experience. 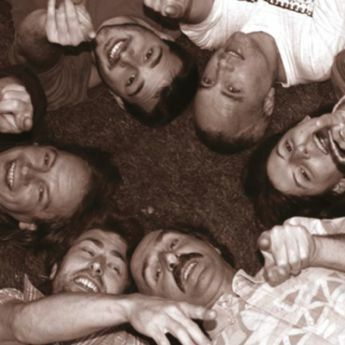 Whether in an accoustic street band set-up or with a full compliment of electronic beats, VOLXTANZ delivers a dynamic and florid canvas of sound that is guaranteed to get that mind thinkin' and that bacon shakin'. 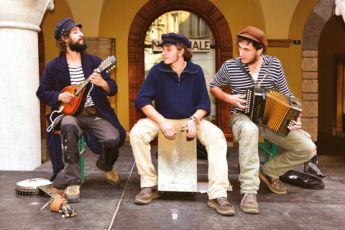 The band, based in Stuttgart, Germany, currently consists of members from Germany, Italy, and the United States and has been playing concerts all over Germany and Europe since 2007. 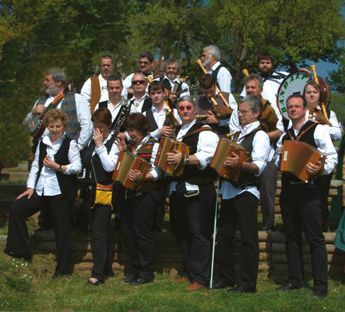 In 2013 they were one of two winners and recipients of the audience prize at the „creole“-Musikwettbewerbs Südwest, a regional World Music competition. 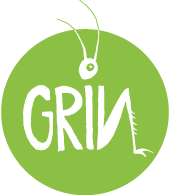 A group of itinerant folk music, going from town to village and from country to country, up and down, across Europe. As travelers as musicians, we cheers mainly pubs to meet our needs during travel. Enjoying a contract here, playing in the street there, our talent makes us live and allows us to advance in the discovery of the ever more varied regions that make up the "old World". In February 2014, Peter Hinz (percussion) and Steffen Dix (saxophone) travelled together to India for the first time. They took lessons in Indian classical music at the “International Music Centre Ashram” in Varanasi, one of the oldest cities of the world as well as one of the music capitals of India. Peter’s relationship with India and Keshav Rao Nayak – tabla master of the ashram – began years before on his first trip to India when they met and he became his guru and teacher of tabla. 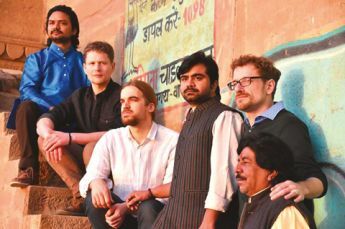 It is with his son, Sandip Rao Kewale (tabla) and the young sitar master, Shyam Rastogi that the two German musicians created “NeckarGanga” on the banks of the Ganges. The complete band, including the double bass player Jonathan Sell, met in July 2015 in Mannheim. Through the support of the city of Mannheim and the Oriental Music Academy of Mannheim the band could prepare their concert program and present their first live concerts in Germany. In July 2016 NeckarGanga released their first Album entitled „innaad“ and toured throughout Germany and Switzerland. Since then the musician meet every Spring in India and every Summer in Europe for playing concerts. This summer they will be in Germany, Switzerland, Czech Republik, Austria and Italy. The band formed in 2014, when, after a few successful jam nights, the friends had an opportunity to perform live. 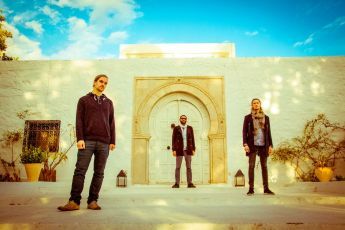 Part of the band grew up in Latvian diaspora communities and now live in Latvia, and some are originally from Latvia, which gave a refreshing melange of musical styles and fusions. 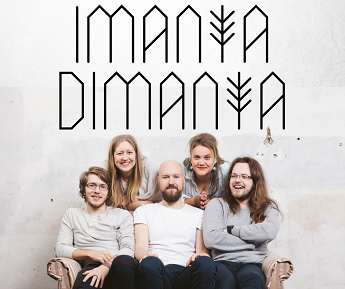 Since then, ImantaDimanta and draugi have found their groove and have had the joy to play with many friends (draugi means friends in Latvian), playing concerts in Latvia, America, Lithuania and Germany. 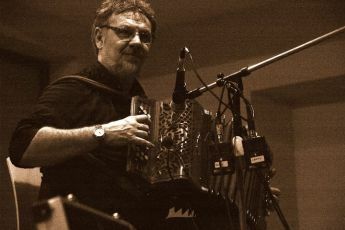 Jabu Morales is a very unique Brazilian singer-songwriter and percussionist. 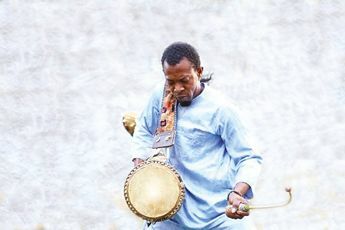 Percussion, dancing and singing were constants Jabu’s life, as an artist, a student and a teacher. 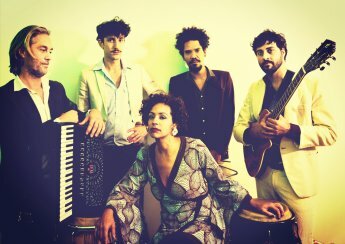 In Brazil, Jabu joined some of the most recognized bands from Belo Horizonte, her hometown, such as Sarandeiros, Bantuquerê, Elefante Groove; in Barcelona she is the founder and director of iMaracatu Mandacaru and Tambor de Saia, and she currently leads the JaMoPeBa and Madame Baião projects. Her music, rooted in Brazilian popular rhythms, and influenced by other Afro-Latin rhythms, reveals surprising and extremely creative melodic and harmonical ways. 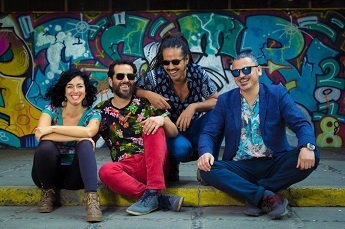 FORRó MIór brings a new concept of Forró to the world music scene. Its proximity to this Brazilian folk genre remains faithful to the tradition but opens to the influences of cumbia, milonga, swing, samba and latin-jazz. Forró Miór brings a refreshing musical originality that leads to powerful and captivating performances.